Welcome to Penticton Minor Hockey Tournaments! When you submit an online tournament application, you may use the "PayPal Donate Button" for your payment. You do not need an account for this payment option, just a credit card. Click here for tournament fees. By submitting the online application, it is understood that this does not constitute automatic acceptance into the tournament. If not accepted by PMHA, submitted payment will be refunded. If for any reason, the team is unable to attend after acceptance, the administrator must be notified immediately. Teams cancelling within three weeks of the tournament date may be subject to forfeit their entry fee or a $100 penalty fee, depending on whether another team can be found as a replacement. There is a $50 admin fee for cancellation prior to the three-week deadline. BC Hockey Official Team Roster must be submitted to the Tournament Chair or designate prior to tournament attendance. Final acceptance of teams cannot be completed until PMHA receives application and payment. In consideration of being accepted to participate in a PMHA tournament, related events and activities, the applicant agrees on behalf of the attending team, that PMHA will not be held responsible for any accident, injury or loss however caused and hereby releases and holds harmless PMHA, their officers, directors, coaches, agents and/or employees, other participants, arena officials and owners, sponsors and advertisers with respect to any and all injury, disability, or loss to person or property, whether caused by the negligence of the releases or otherwise. 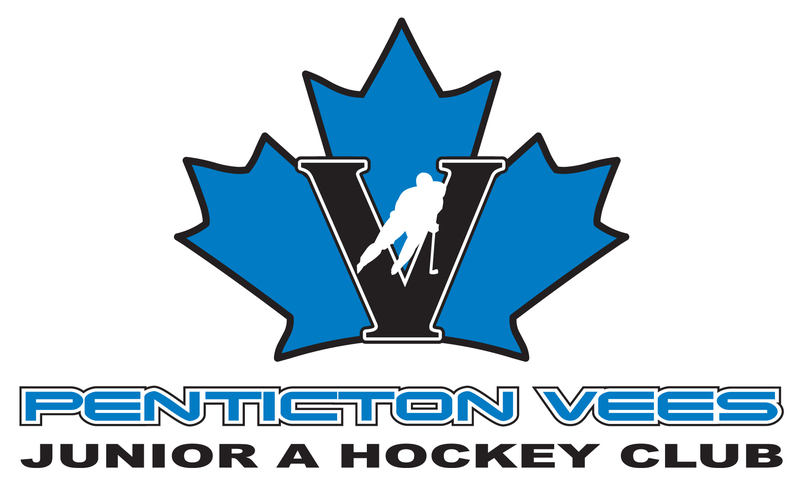 Should you have any questions or concerns, please email administrator@pentictonminorhockey.com.